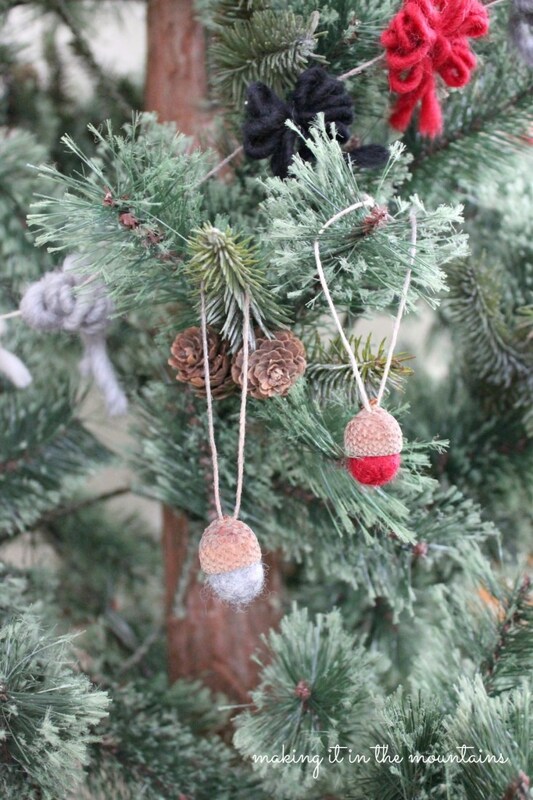 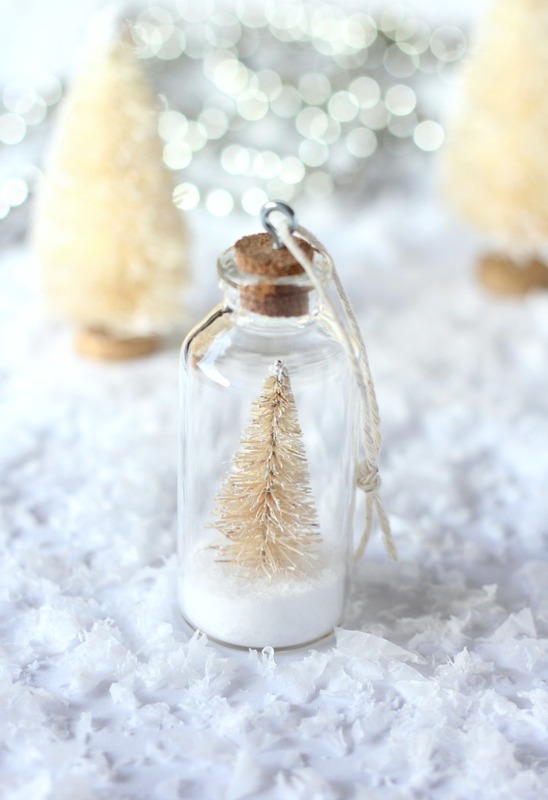 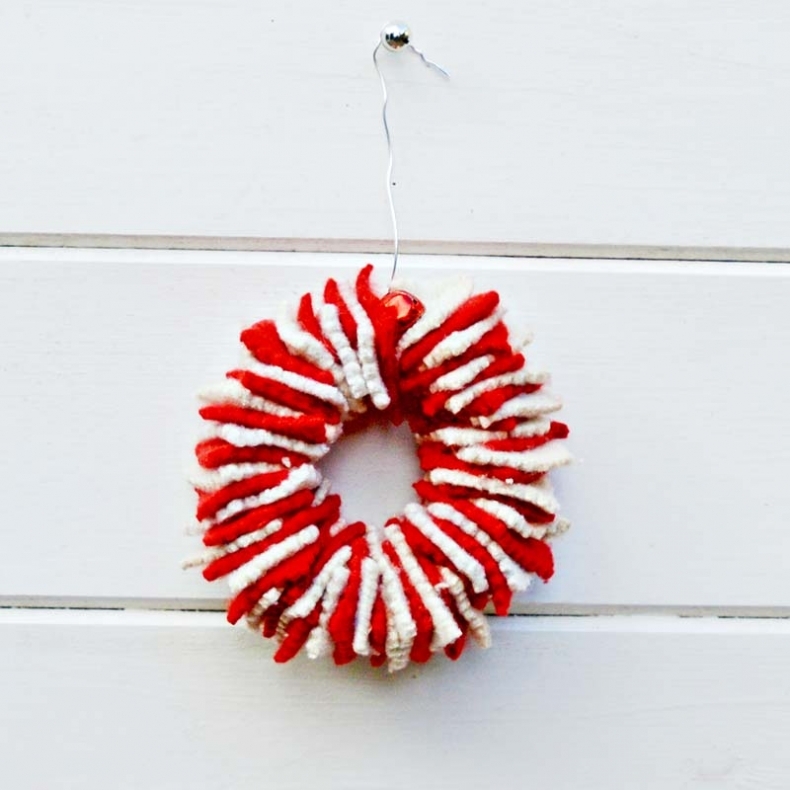 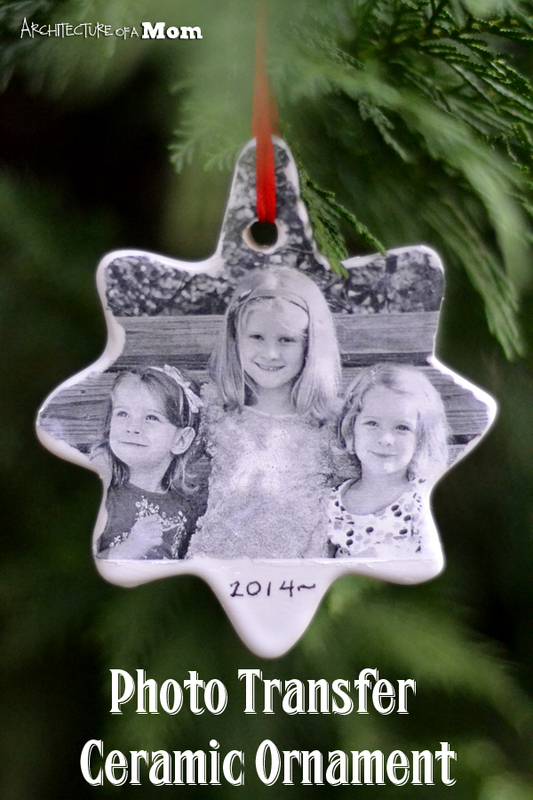 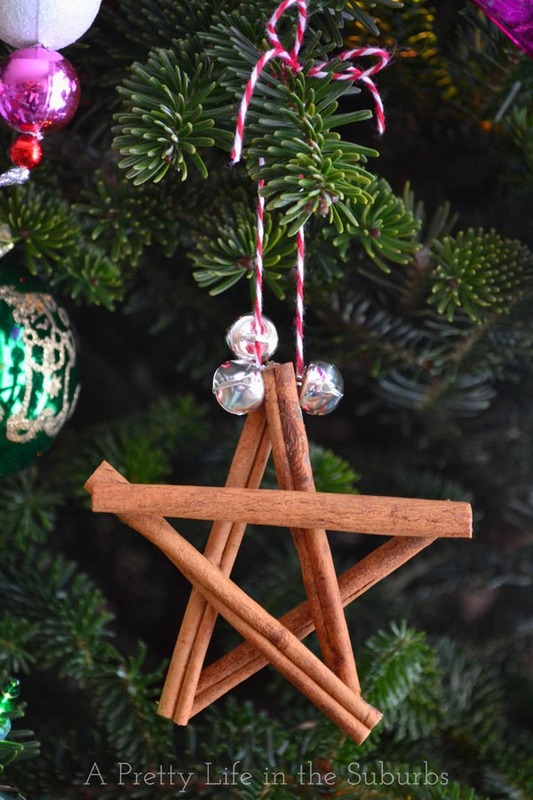 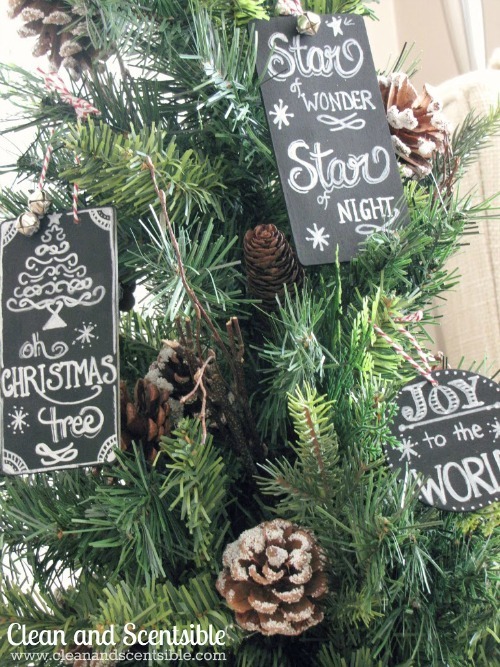 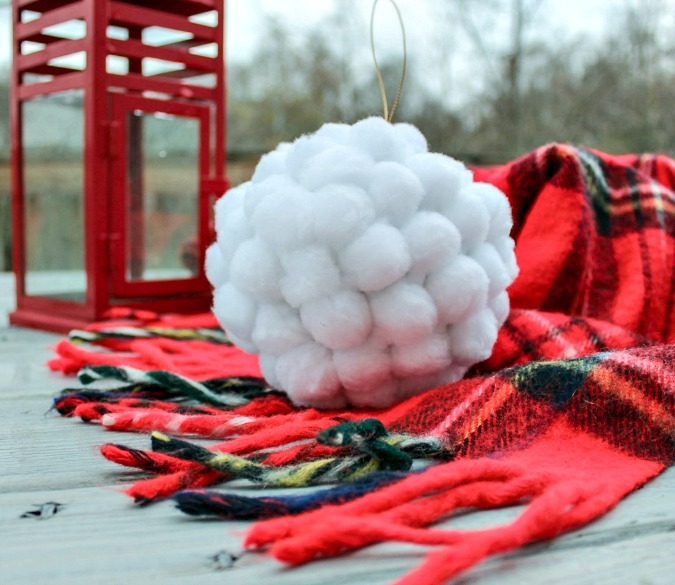 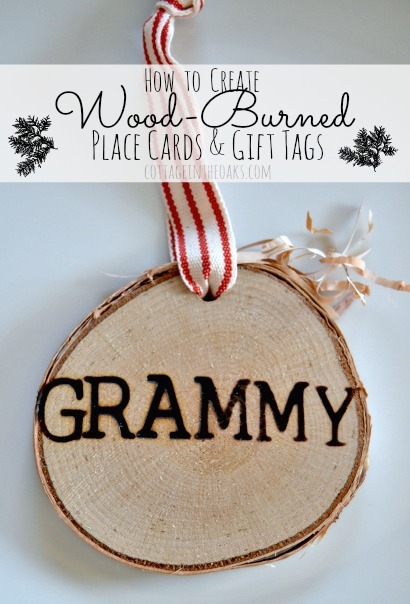 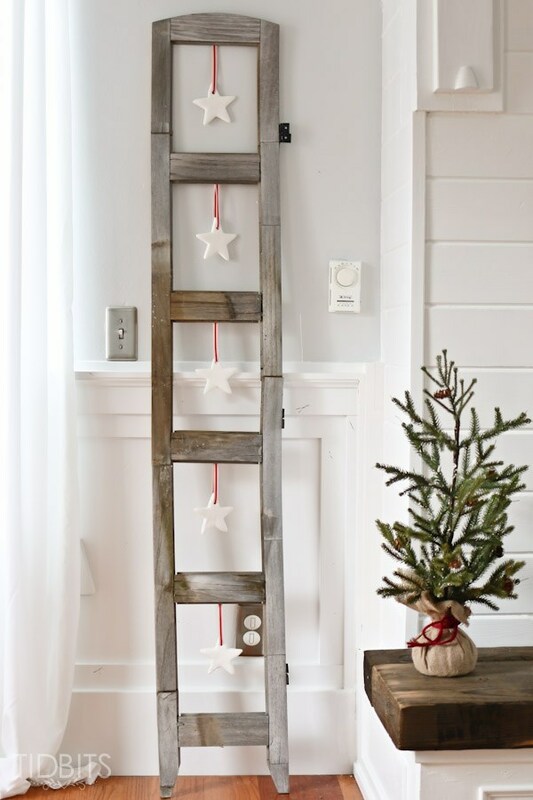 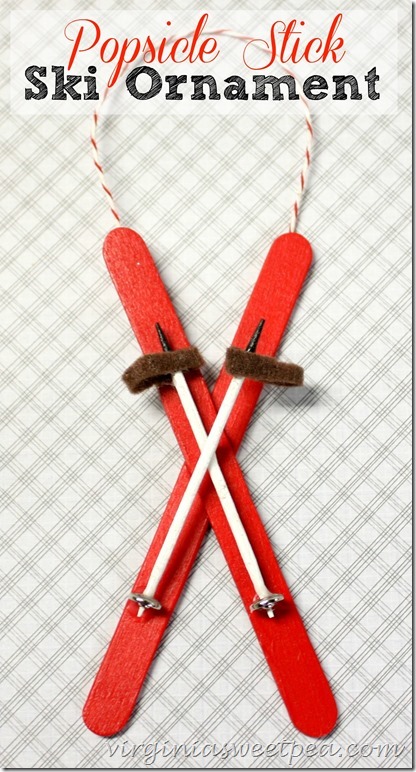 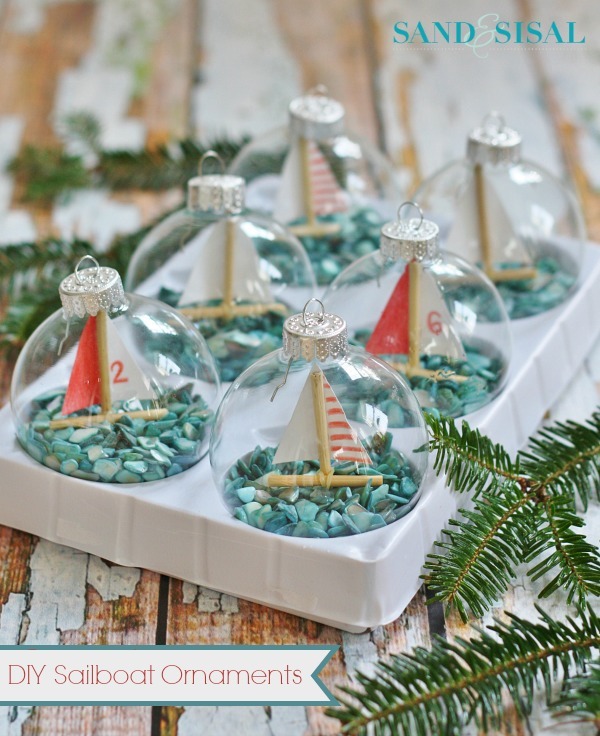 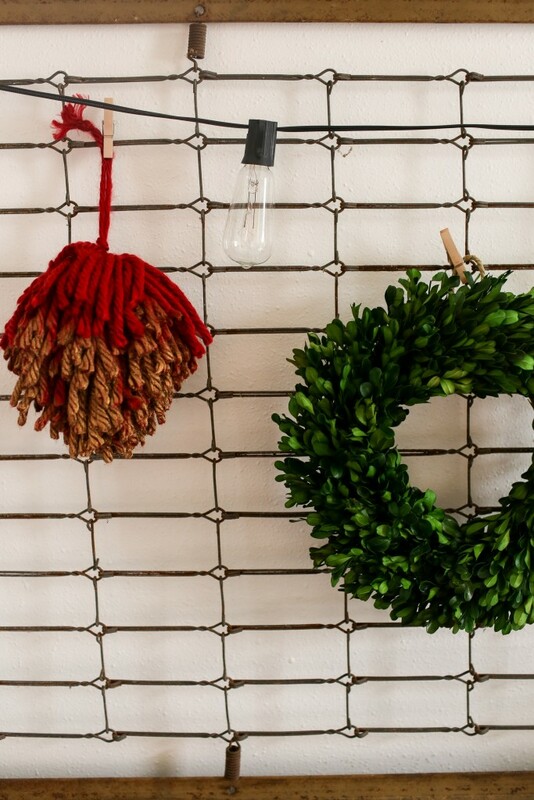 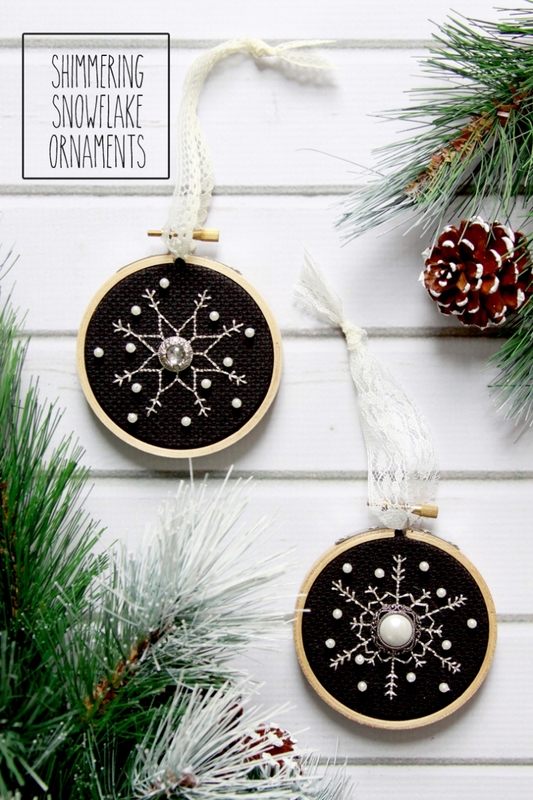 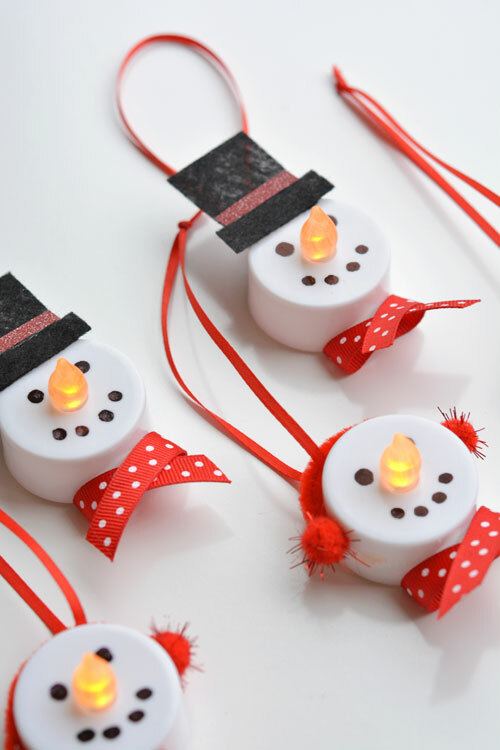 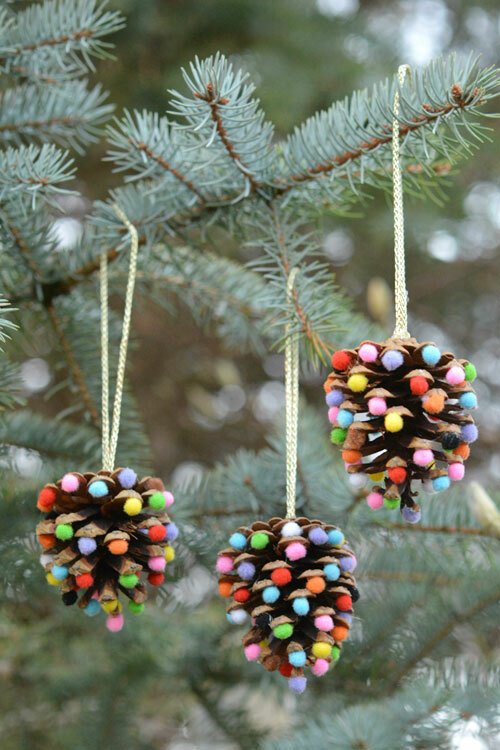 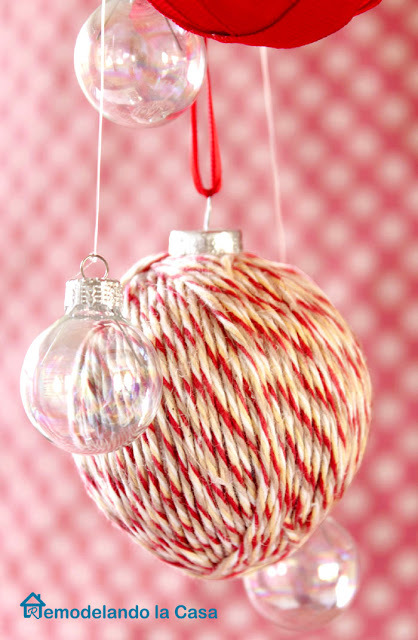 Continue on for 25+ great ideas for Christmas ornaments! 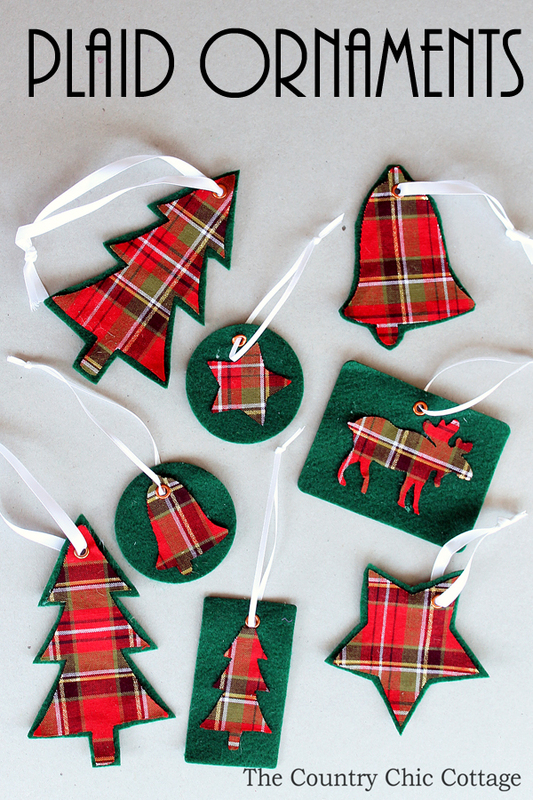 Christmas ornaments can be store bought, homemade, or semi-homemade and all be gorgeous! 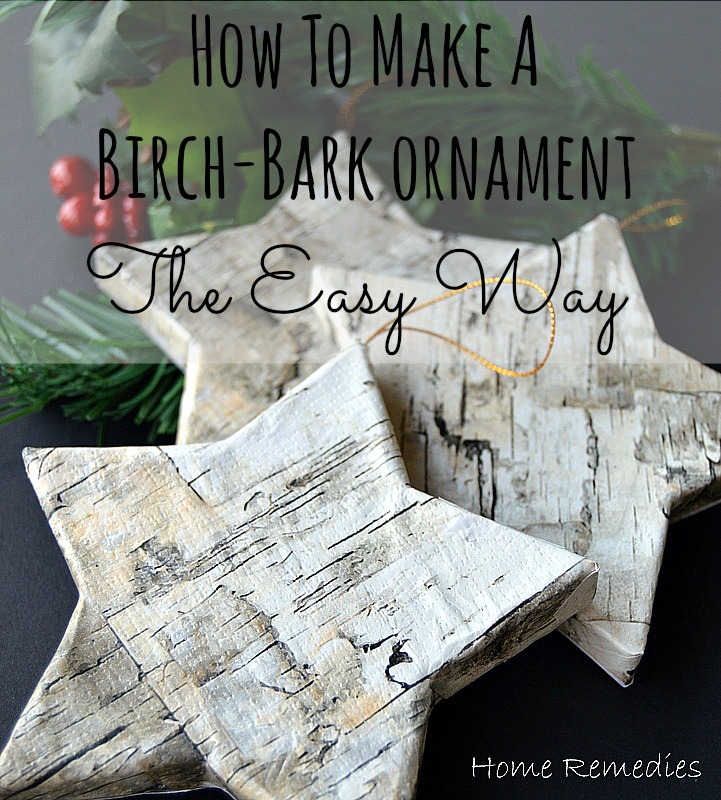 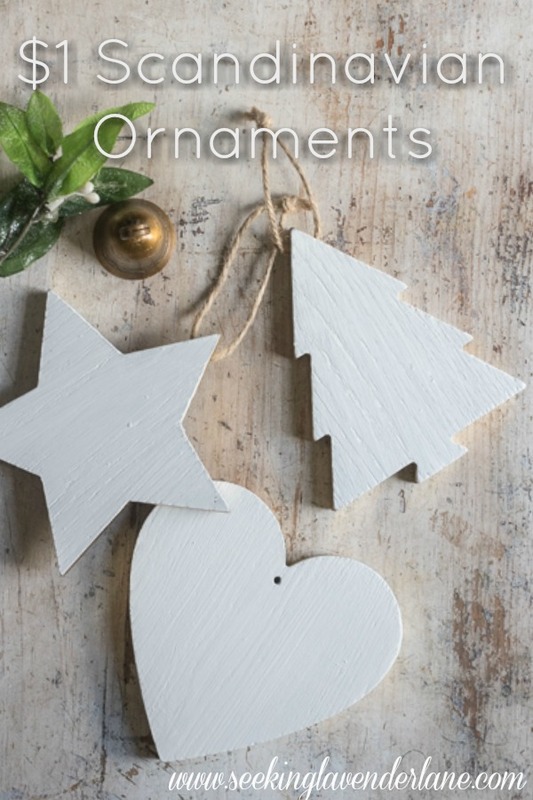 I’ve rounded up some ornament ideas for you to browse, and I hope that you pick a few of your favorites and click over to the site to get the source information and directions. 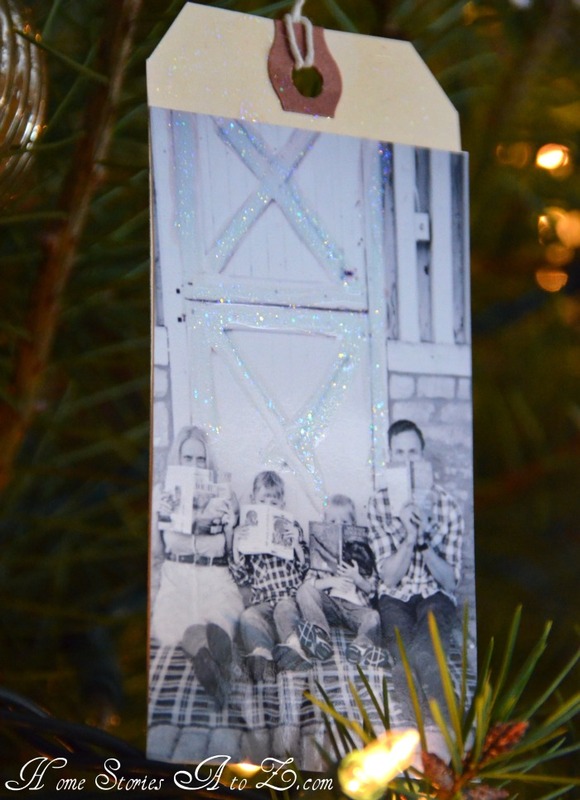 Click the blue/gray links to be taken to the source. 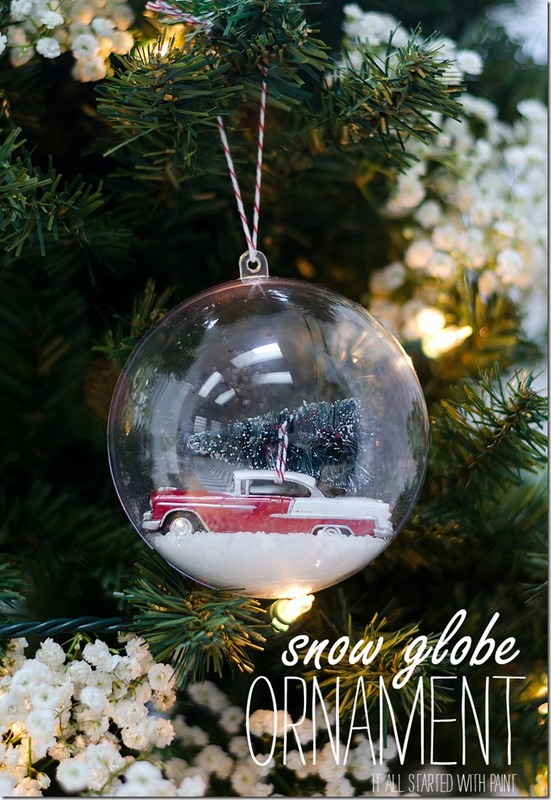 Thank you to all the bloggers who linked their ornament ideas up for all of us to read and enjoy! 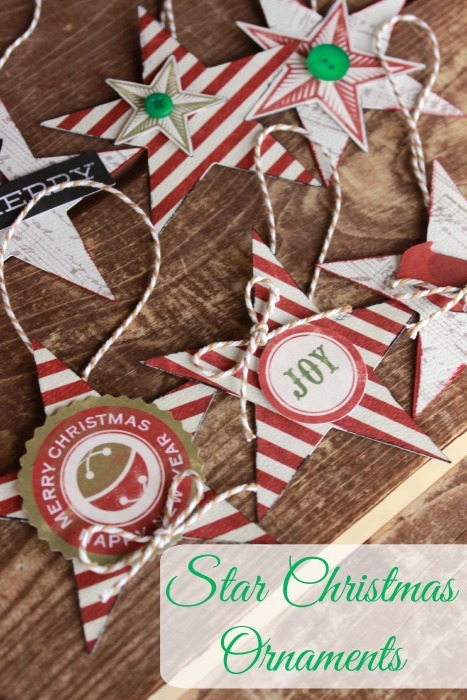 If you’re a blogger and would like the opportunity to be featured, stop by on Monday evenings for the link party. 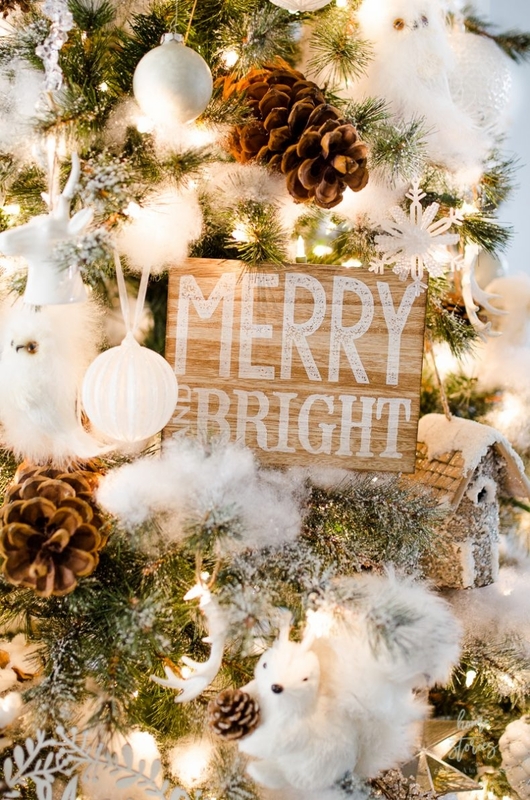 Thanks for the stopping by, and I hope you’re having a great Christmas season! 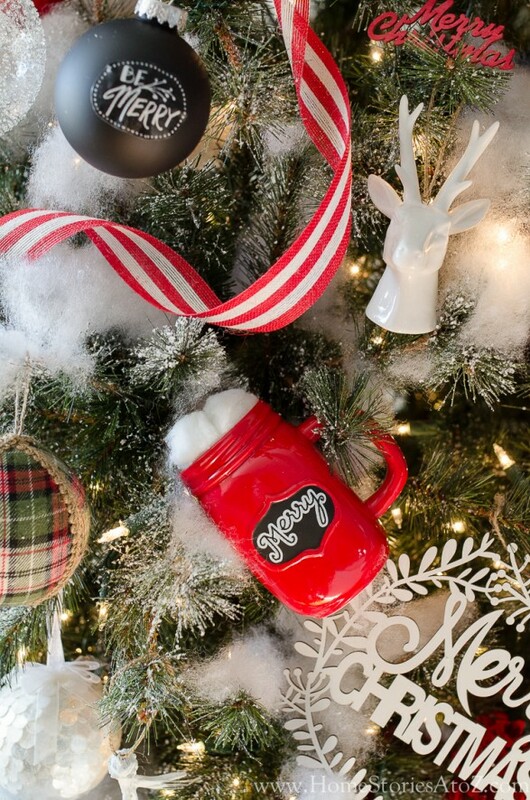 Modify plain ornaments with stickers, paint ornaments to better match your decor, or hang practically anything like a mason jar mug to your Christmas tree! 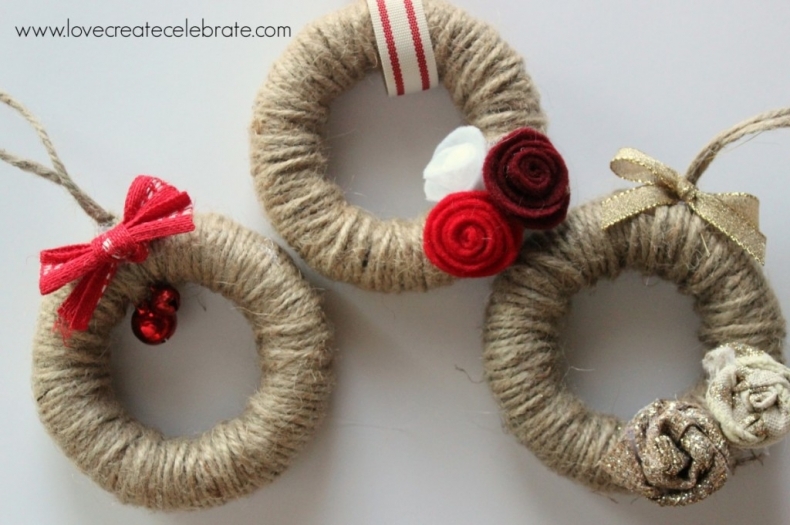 All three ideas are in the same post.